In the summer of 1923, Adolf Hitler realized he had a problem. Germany was in the midst of an extreme economic crisis that inspired widespread feelings of disaffection, worries about national and personal decline, a wave of anti-globalism, and the political turmoil that the 34-year-old Nazi leader had been longing for. 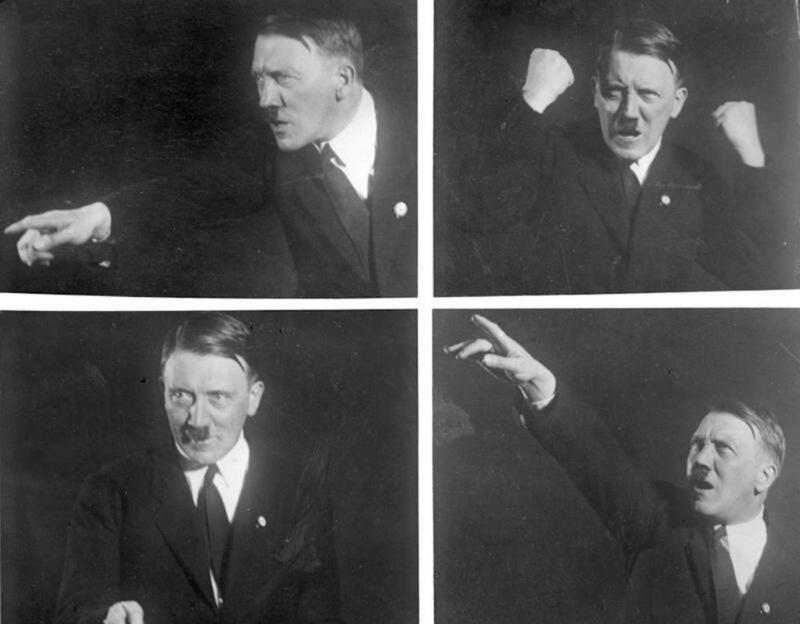 But for Hitler, this air of imminent national revolution had come too soon—because no one yet realized that he should be Germany’s natural leader.